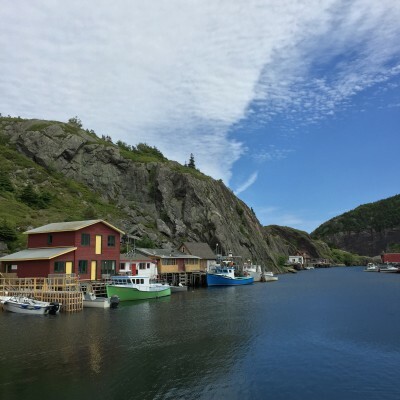 The Quidi Vidi Plantation is a great place to buy local arts and crafts! As a small girl, I always found myself looking up in order to see all the beauty around me. Every building, every person, every park... seemed to tower above my head, straining my neck just to catch a glimpse. 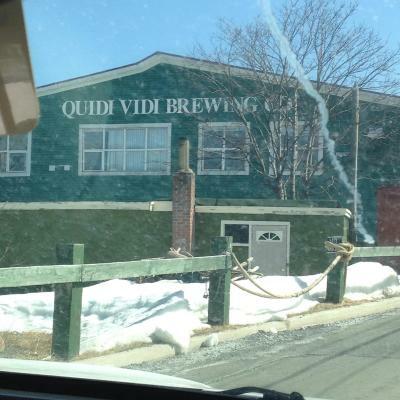 One afternoon, I had joined my Godmother for a day at work in her small trinket store within the Quidi Vidi Brewery. When it came time to close, we headed out to the dock and sat outside. That is when I saw it. A small, blue boat house, eye level with myself. The water was fairly calm and the dull sun was shining against its front. 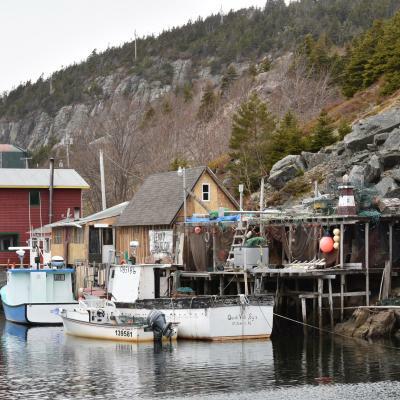 Newfoundland's largest resource was our fishery and it amazed me that such a small building played such an important role in our heritage. A pretty, little house guarded our fishermen's equipment and often guarded our fishermen as well. The boat house would typically contain a small wood or oil stove which provided heat while they repaired nets, lines and boats. It had withstood many years of rough waters, and instense weather conditions. This was the first time I've encountered beauty that was not from a haphasard angle and it just so happened that it played a crucial role in my hometown's past. 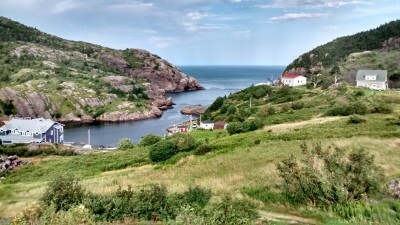 This little piece of history, located in the gut of Quidi Vidi, was recently destroyed during Tropical Storm Igor and has not yet been rebuilt. 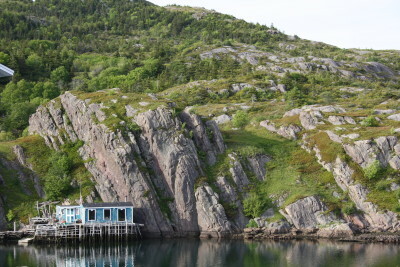 Although the little, blue boat house has been washed away, I will never be able to forget its vibrant colour and history. 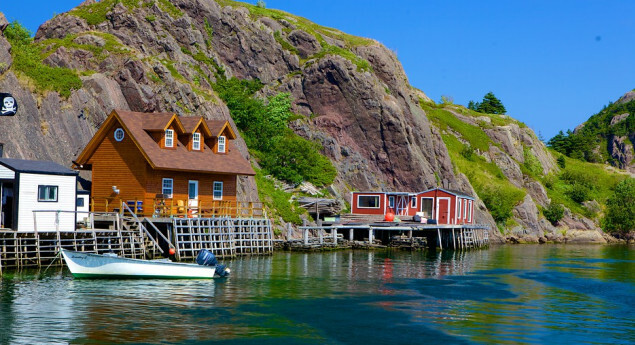 A place to be one with nature with out even leaving the city of St. John's.